One of the first things I learned when trying out restaurants in Japan would be, to always drop by during lunch. Around this time, highly rated shops have their very own lunch sets that act as an affordable way for guests to try out their specialties. Having dinners at high end establishments tend to costs thousands. In contrast, lunch sets are way affordable. I guess this was what TEPPAN OKOCHI wanted to do. 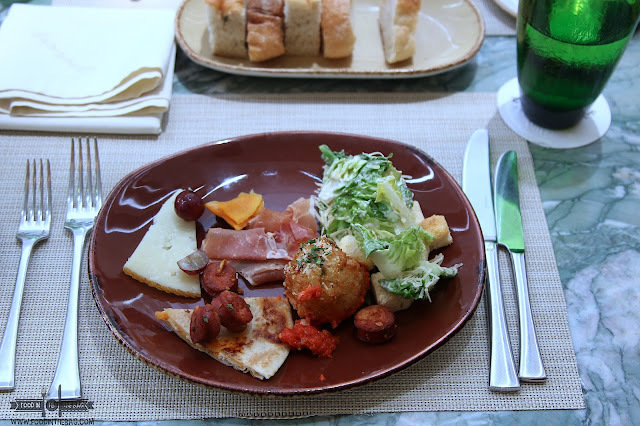 Let patrons try out their sets for lunch so as they could experience their delicious dishes without having to break the bank. Located right across a parking lot and near the only legit ground level basketball court in Bonifacio Global City, Taguig, you might miss this place as you drive by. 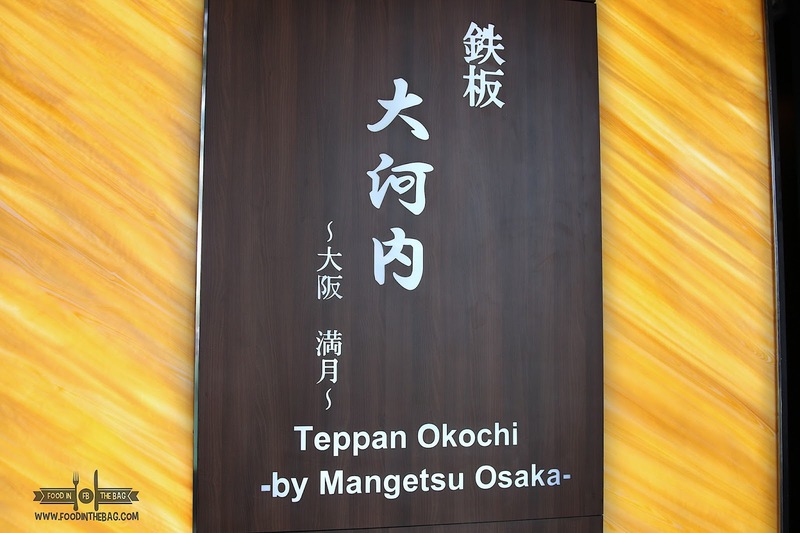 With a limited number of seating capacity, TEPPAN OKOCHI BY MANGETSU OSAKA has a communal teppanyaki table and a number of small private rooms that could cater 4-10 persons at a time. At a maximum, they could accommodate roughly 40-50 persons. 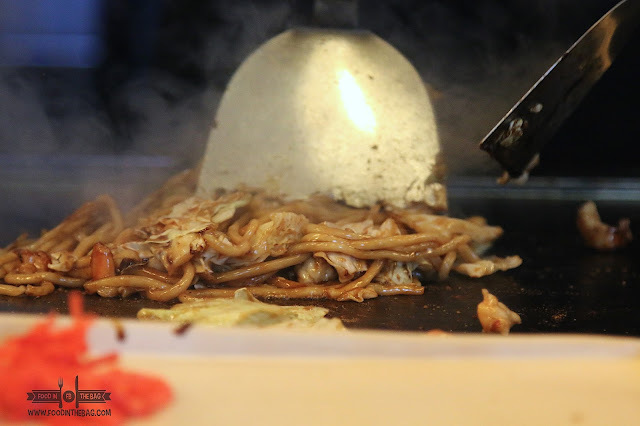 Although seating at the teppanyaki table might leave you with smelly clothes, it has got to be the best seats in the house. This is where you get to watch Grand Chef Akihiro Okochi do his magic. 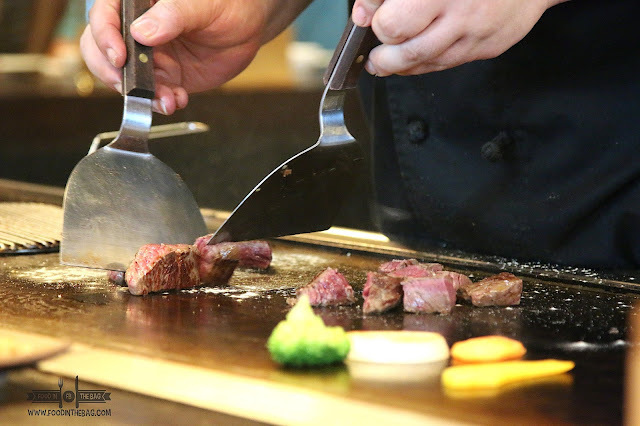 Originally from MANGETSU OSAKA, chef has mastered the art of cooking teppanyaki and the different Osaka dishes one might love. When we visited, a set lunch was prepared for us. From a well seasoned and balance salad to an appetizer mix, you have let the chef take over and treat you right. The bacon on top of the salad was deadly but delicious. The starter had shishamo or willow leaf fish as the star. 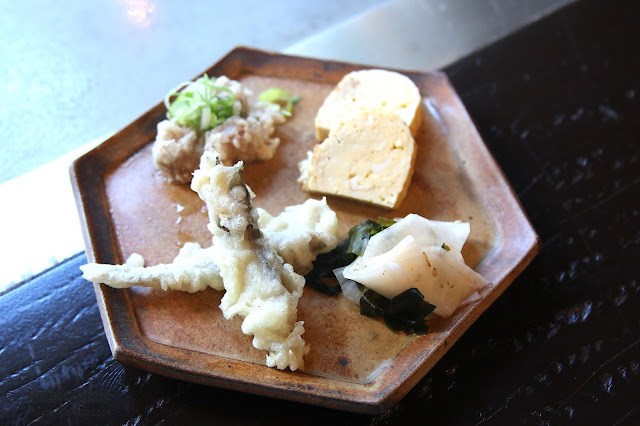 Alongside deep fried squid,tamago, and pickles vegetables, you notice that you are off to a great start. Having homemade miso soup was also perfect. It wasn't the type that tasted premixed. Rather, there was a layering of ingredients that gave it a delicious touch. 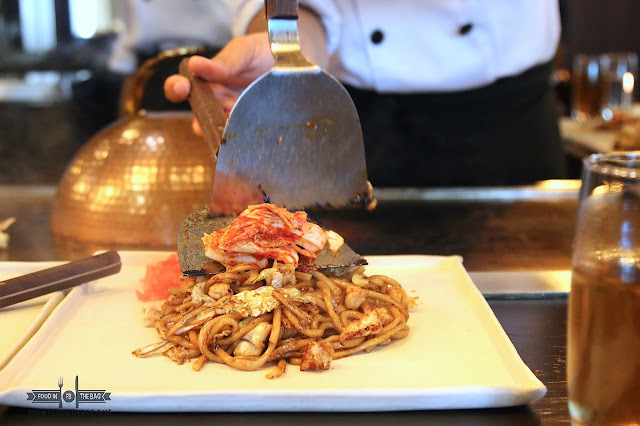 Showing off his skills, the chef started cooking an OSAKA favorite. 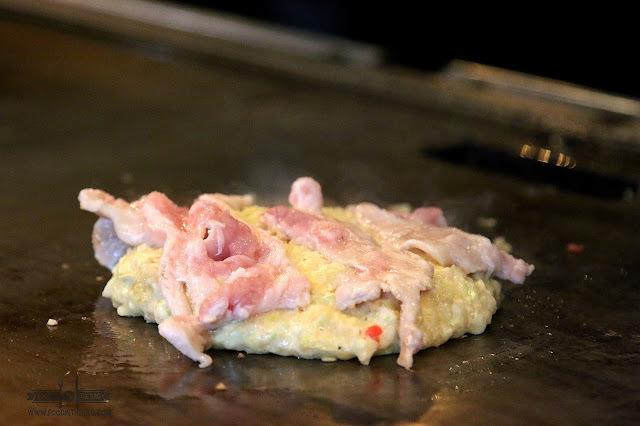 The SOOJI OMELLETE is uniquely OSAKA. This beef is tender and wrapped around egg. 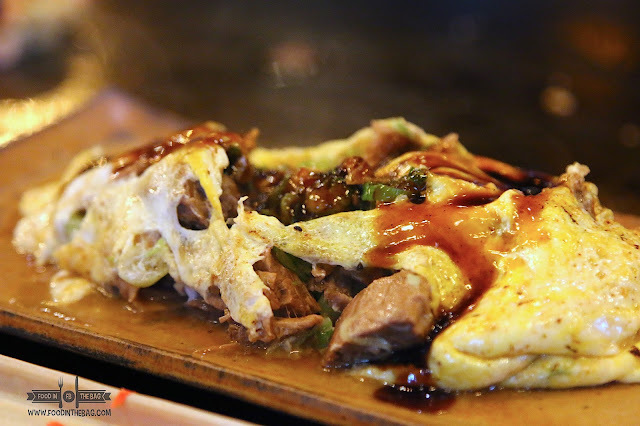 Seasoning was added to make it a little savory and sweet that is definitely reminisce of Osaka flavors. 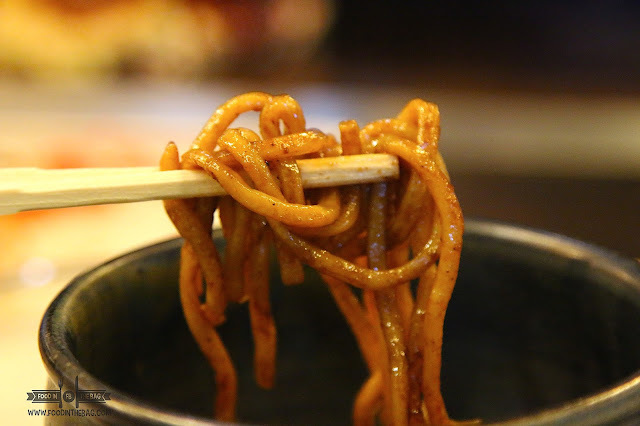 The Yakisoba though is one dish that is to die for. Having different types and variants of this dish could make you wonder what to get. I would suggest that the most simple one would work. Each bite gives off the right texture. The noodles are not gooey nor are they over cooked. They are just right. 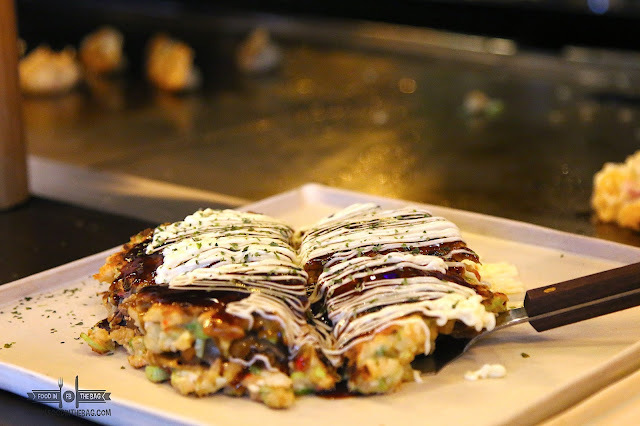 One thing OSAKA is known for would be their OKONOMIYAKI. 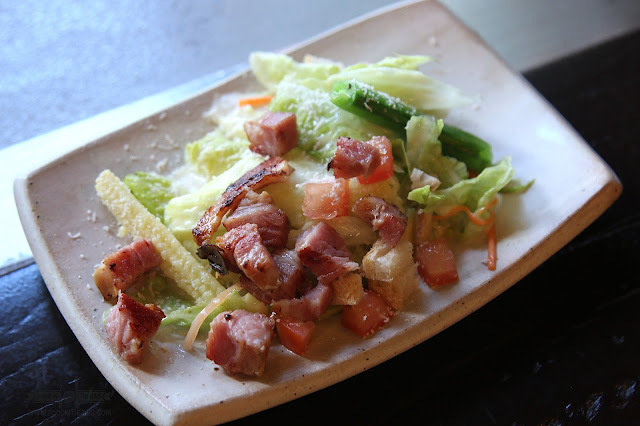 At TEPPAN OKOCHI, this is one of their specialties. After one bite, I realized how smooth okonomiyaki could be. 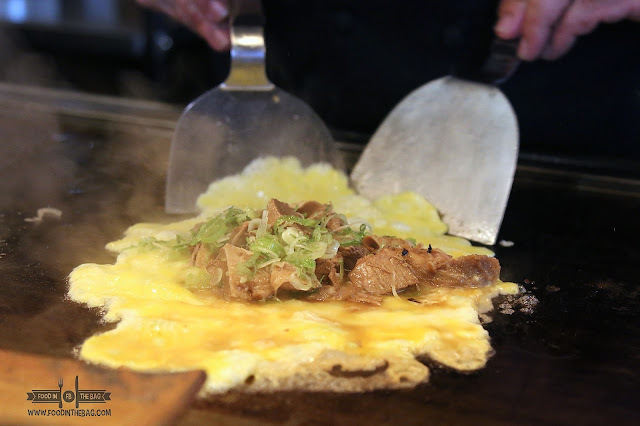 Comparing it to the ones I've tried in Tokyo and even in other restaurants in Manila, TEPPAN OKOCHI'S version topped my list. It was a fluffy pancake like Japanese pizza. Of course a special sauce is added on top and even more bonito flakes making it come full circle. 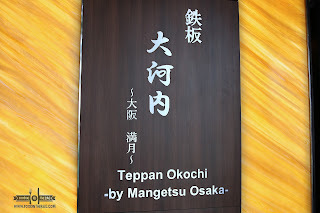 TEPPAN OKOCHI BY MANGETSU OSAKA could be the petite Japanese restaurant BGC needs. 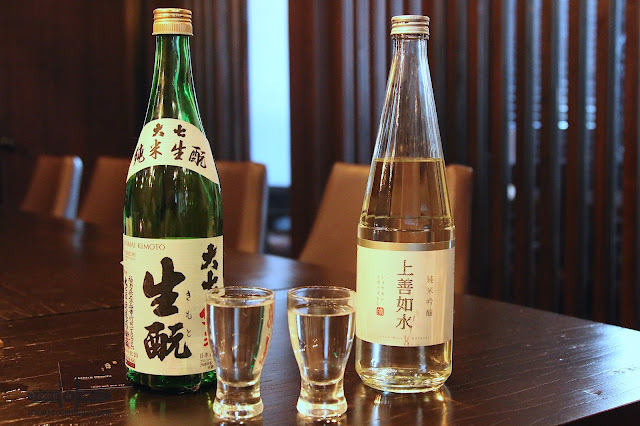 It is straight forward and offers affordable and reasonable sets and dishes. 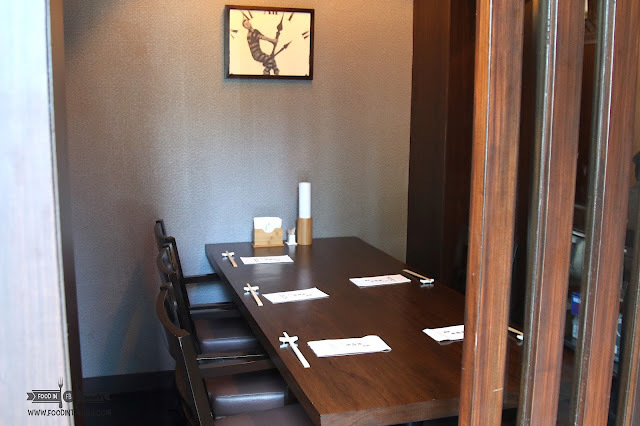 Young professionals would enjoy a quick lunch here and could be even be a date place at night. With the variety of alcohol it has to offer, I wouldn't mind ending my night here. Also don't forget to try the meat and the oysters!!! Pay Parking is readily available across the street.